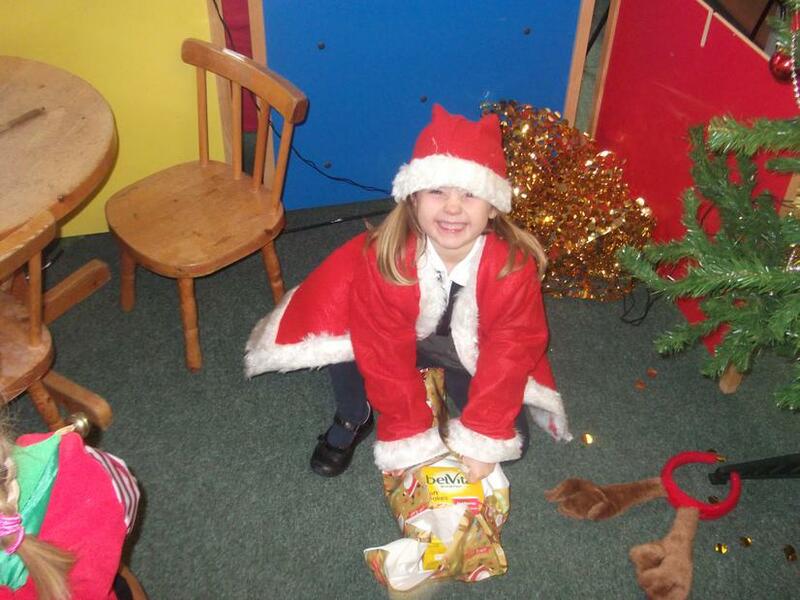 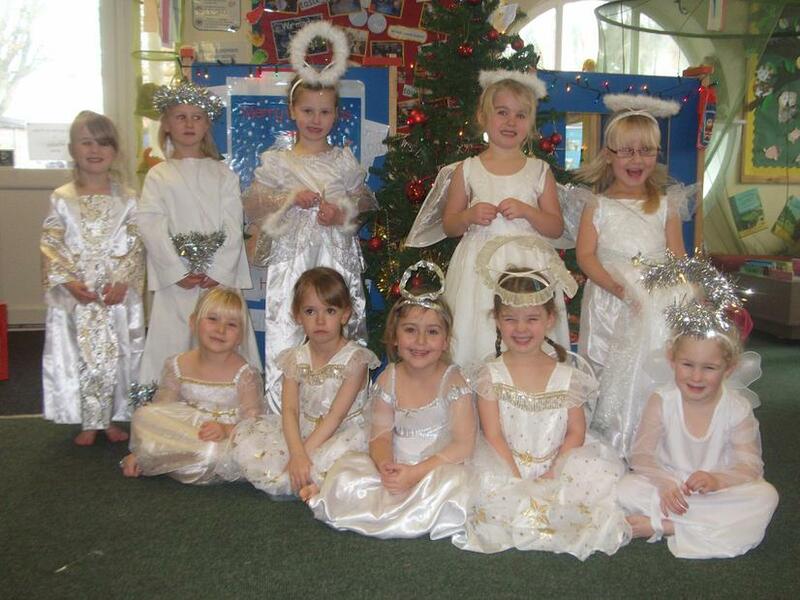 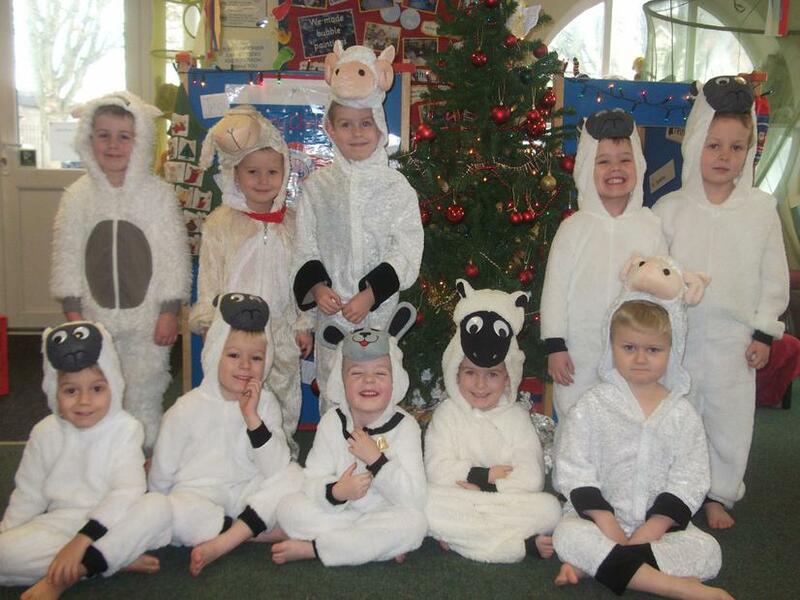 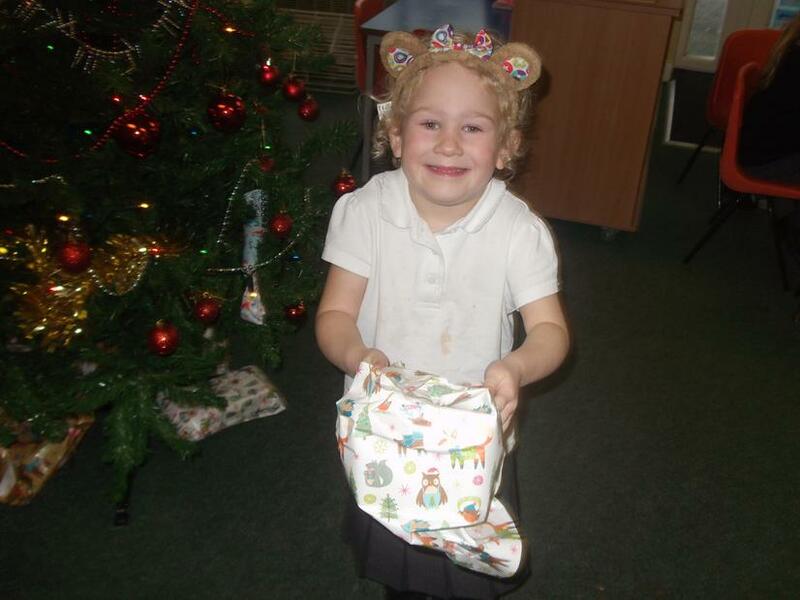 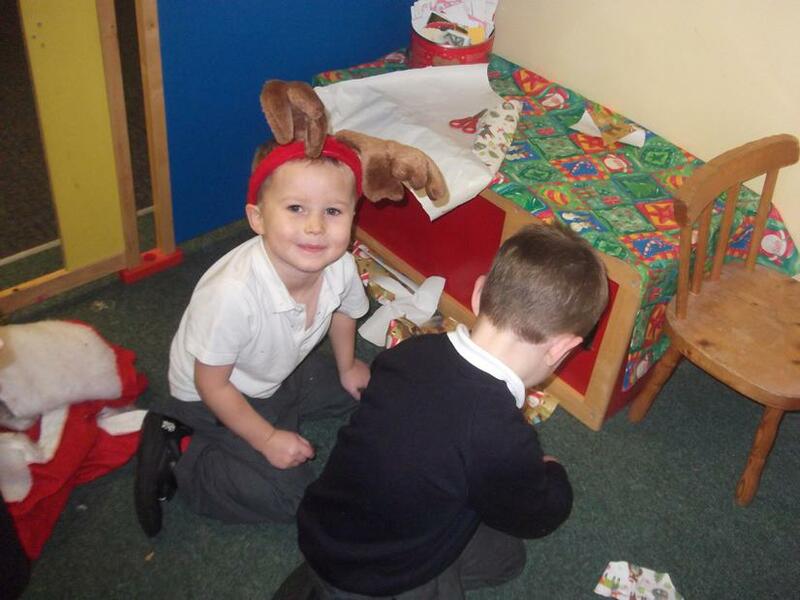 Our Christmas celebrations have started this week. 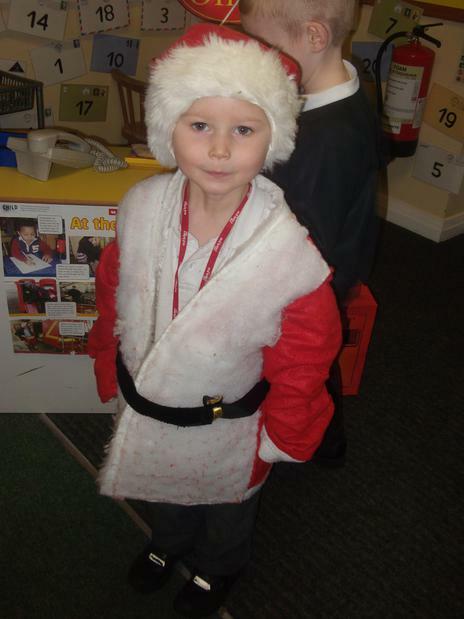 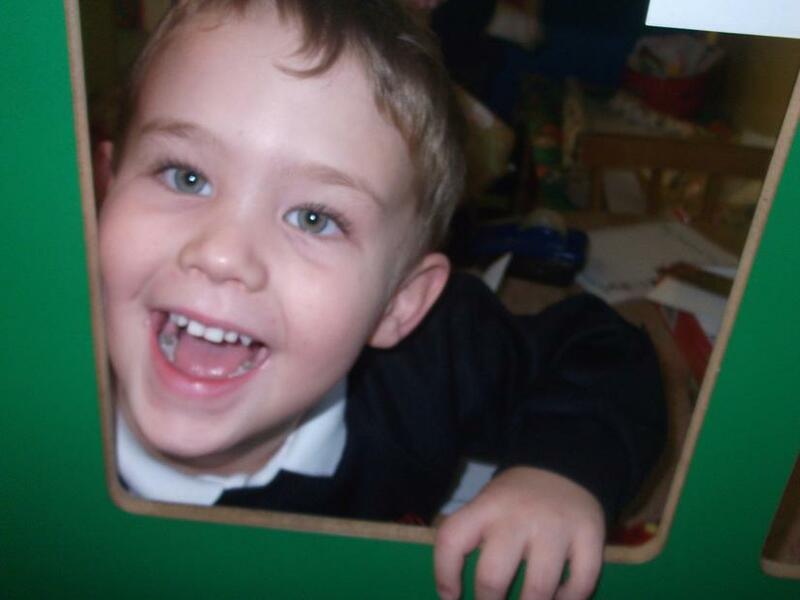 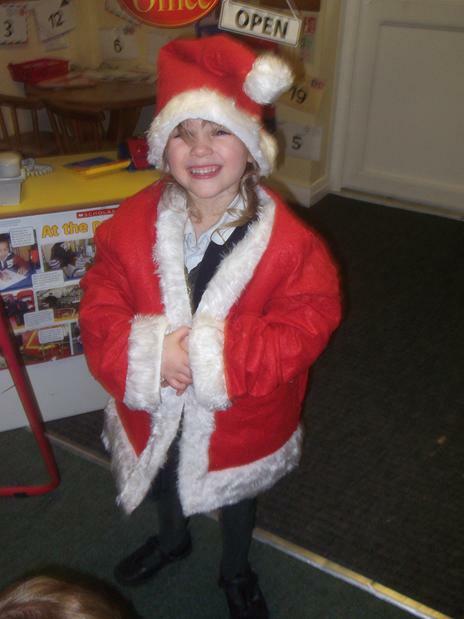 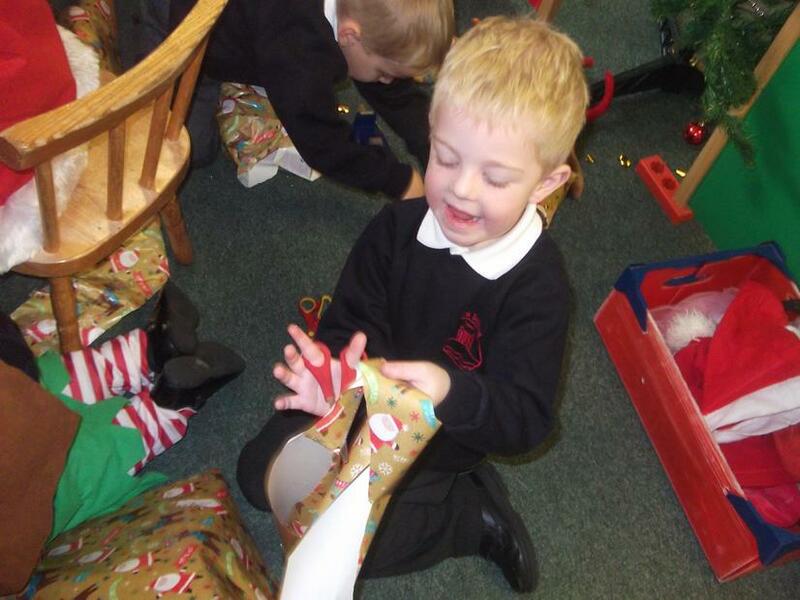 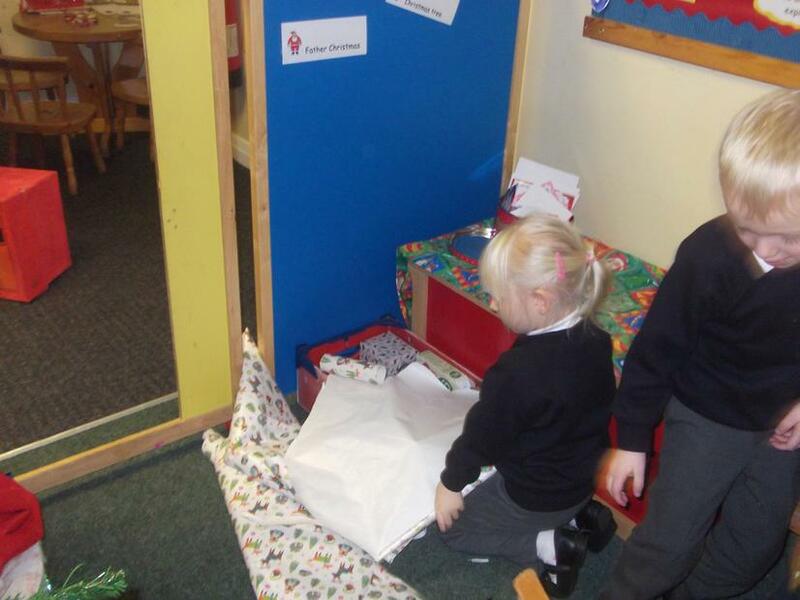 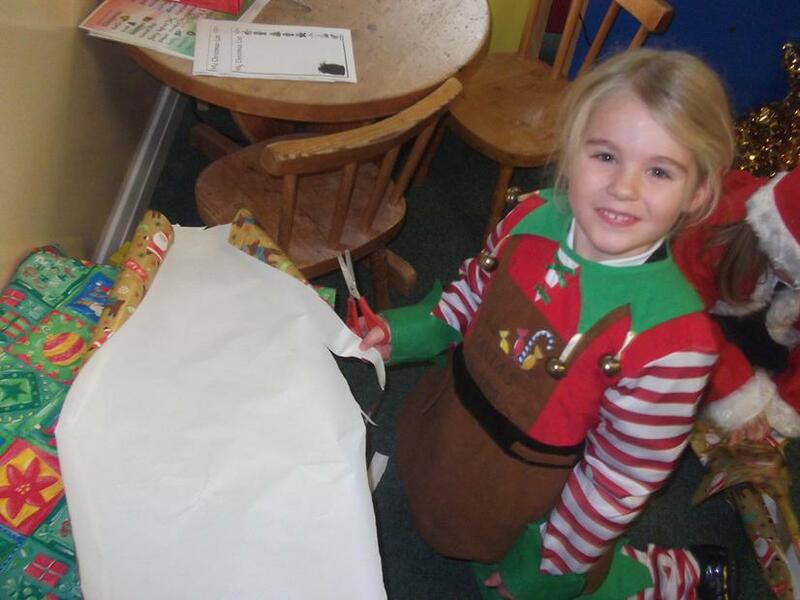 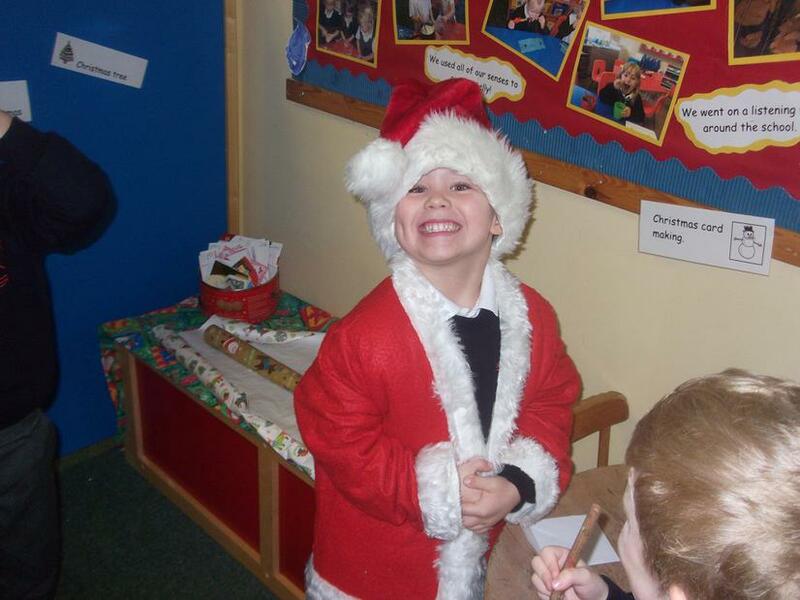 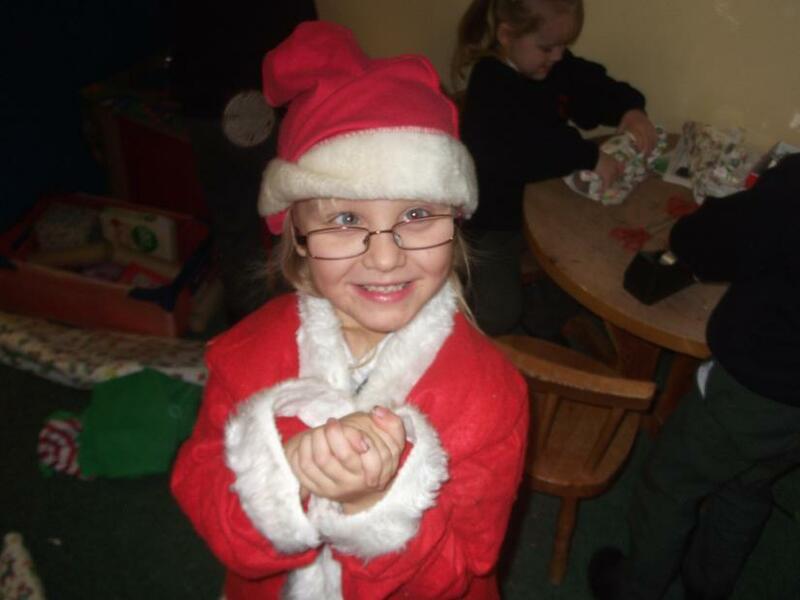 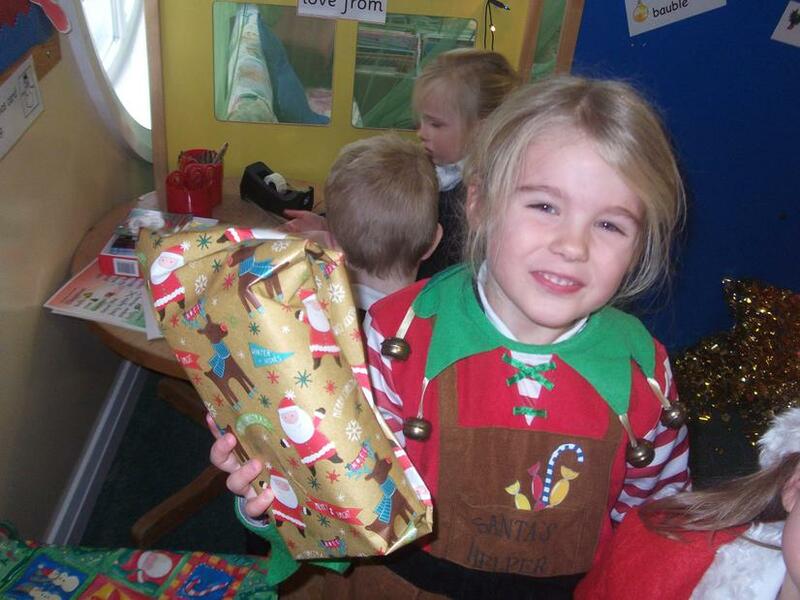 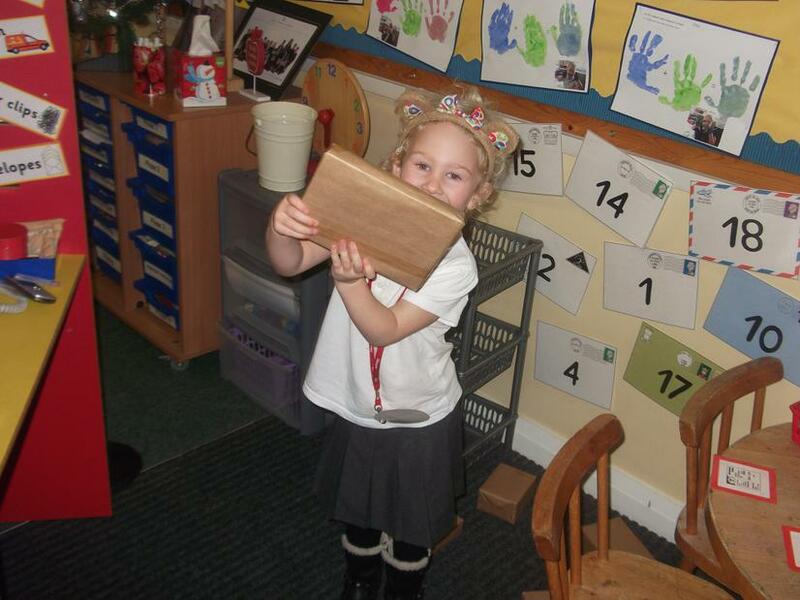 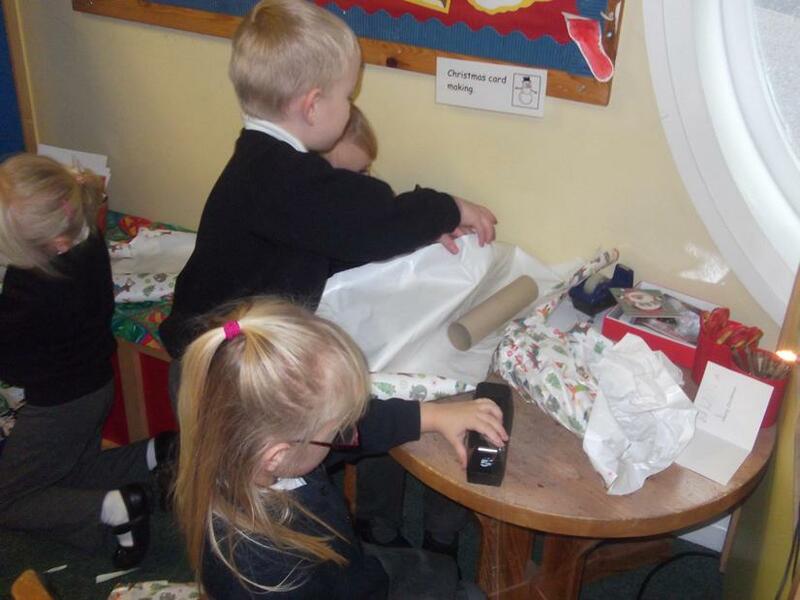 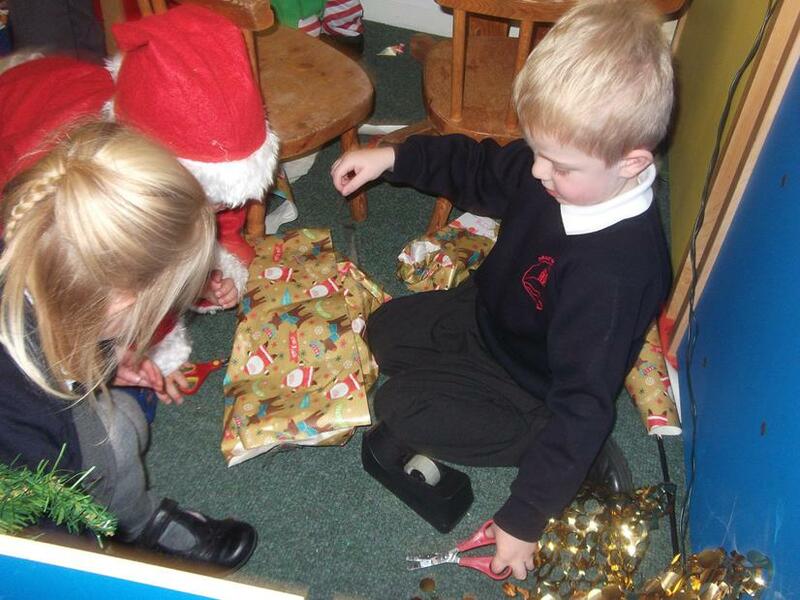 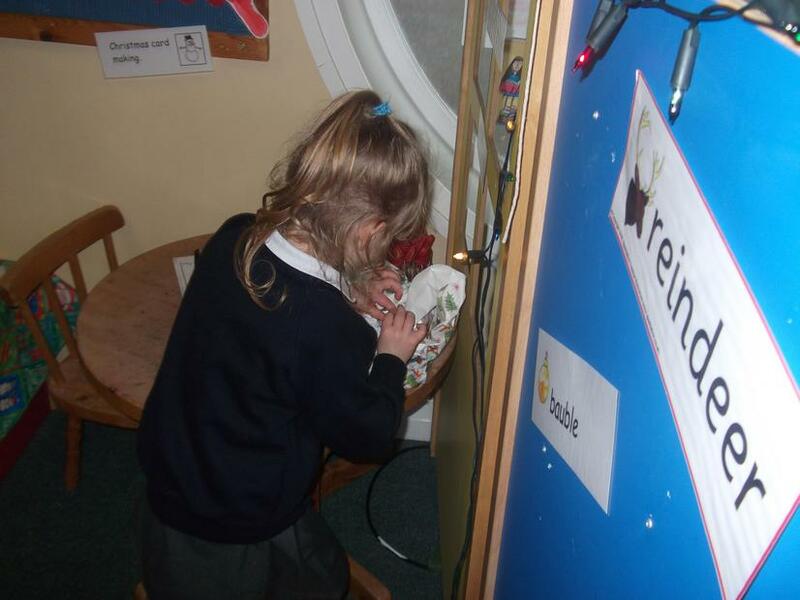 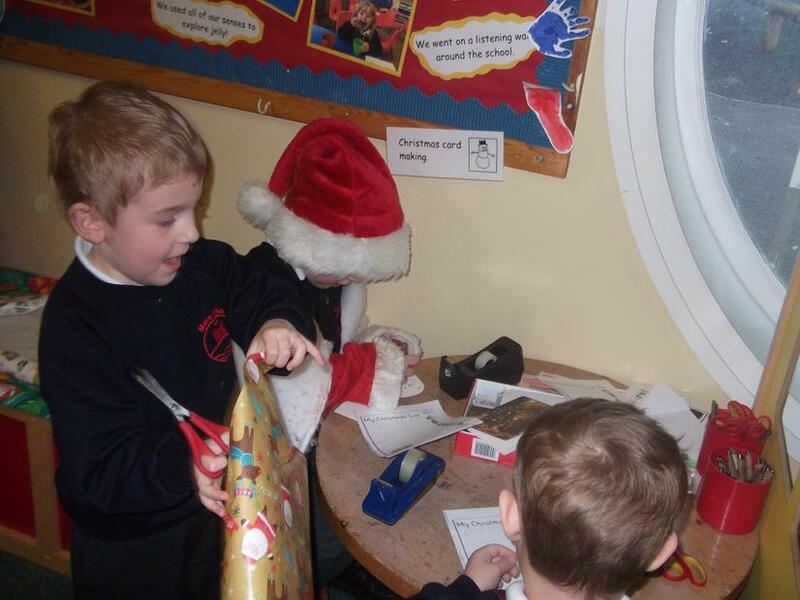 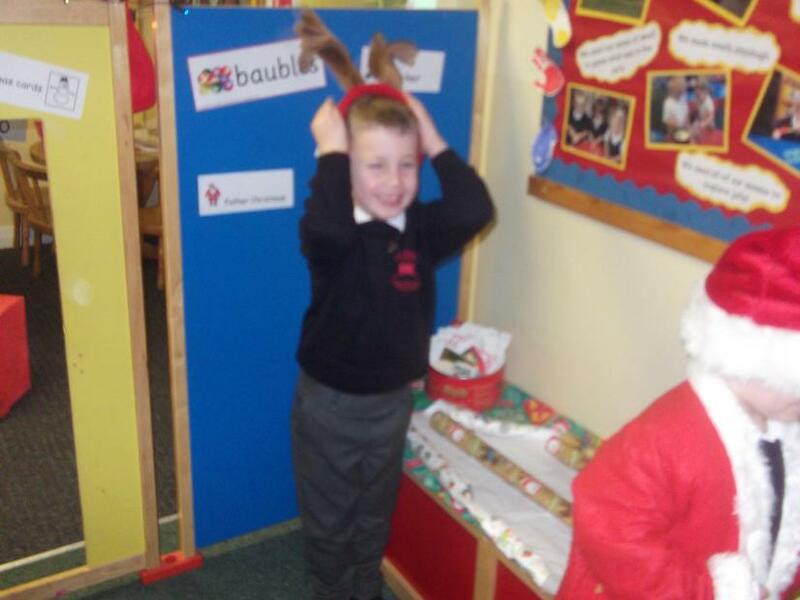 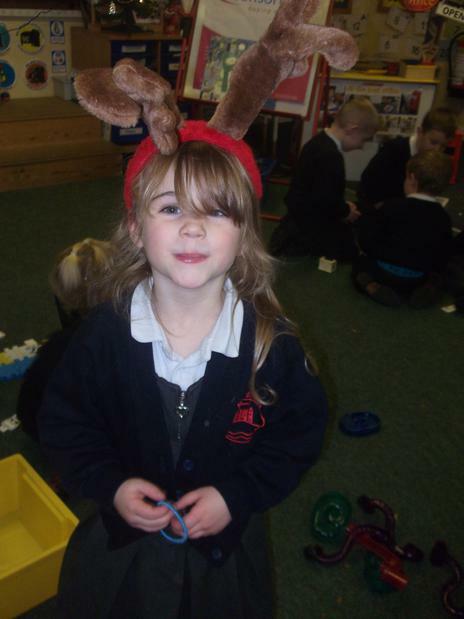 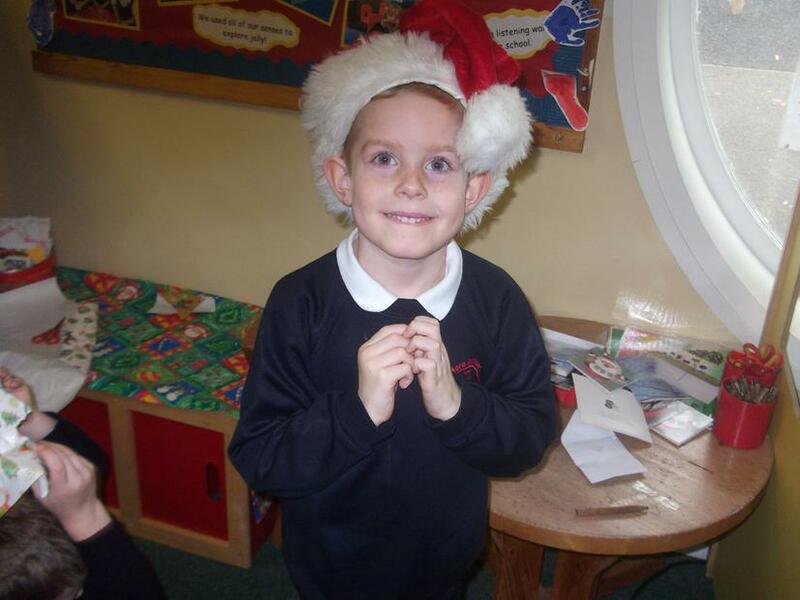 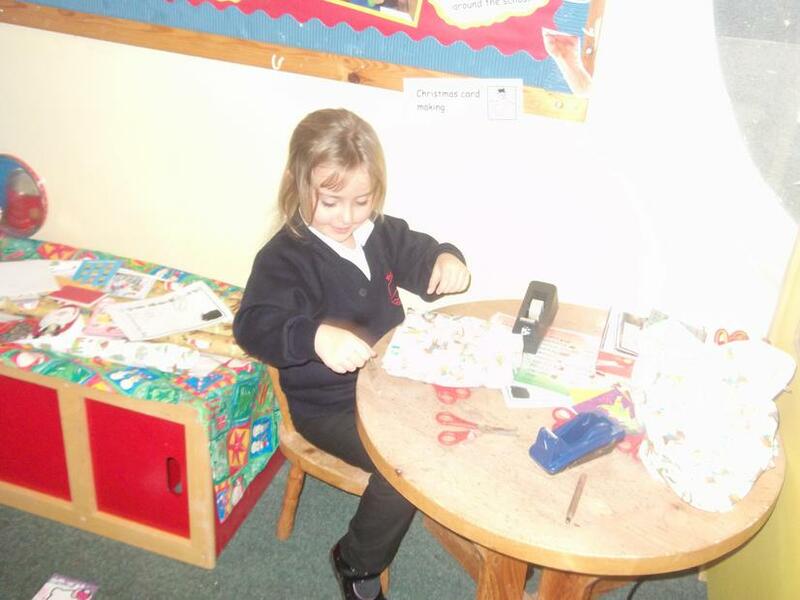 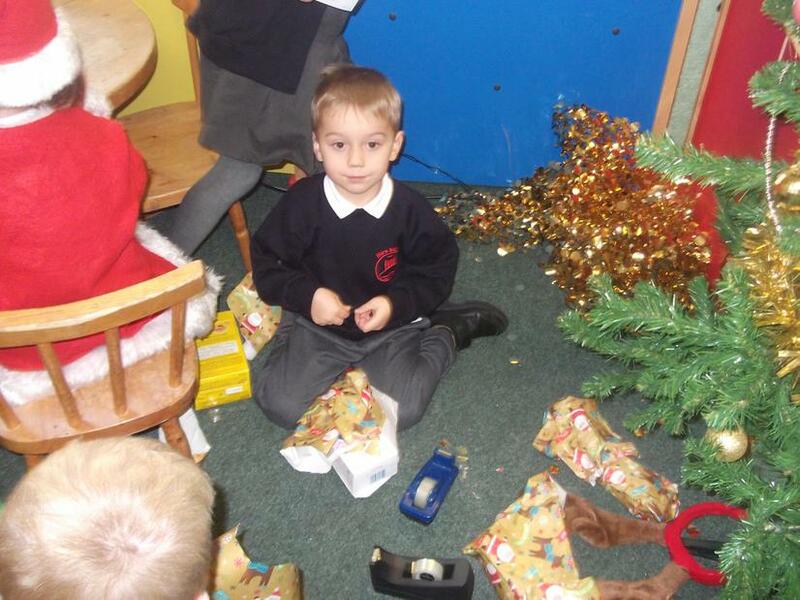 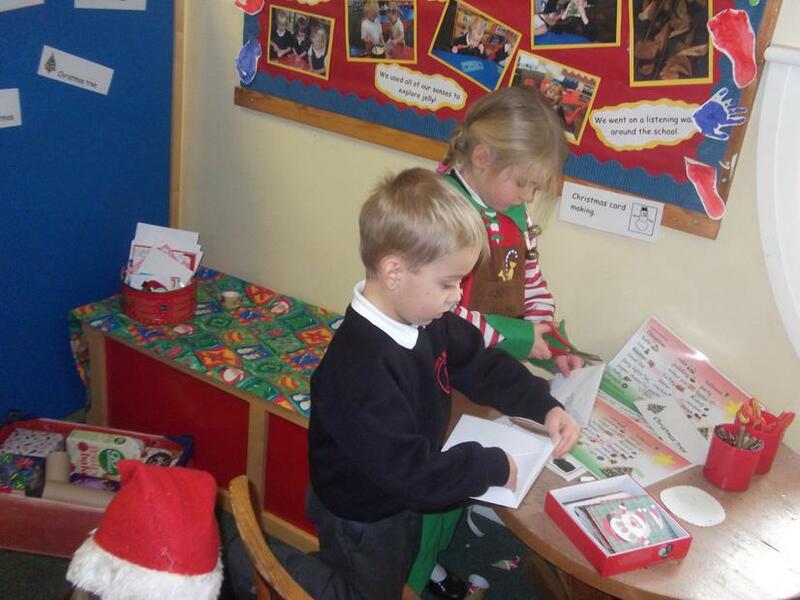 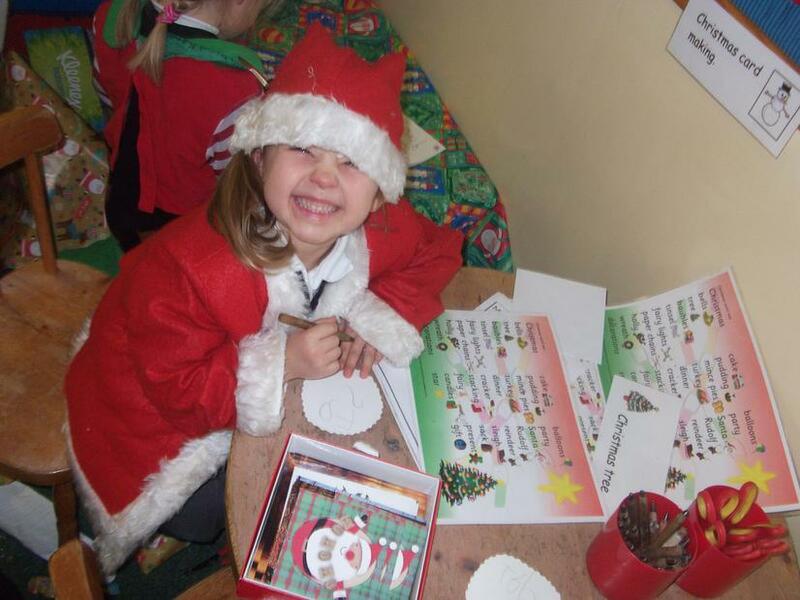 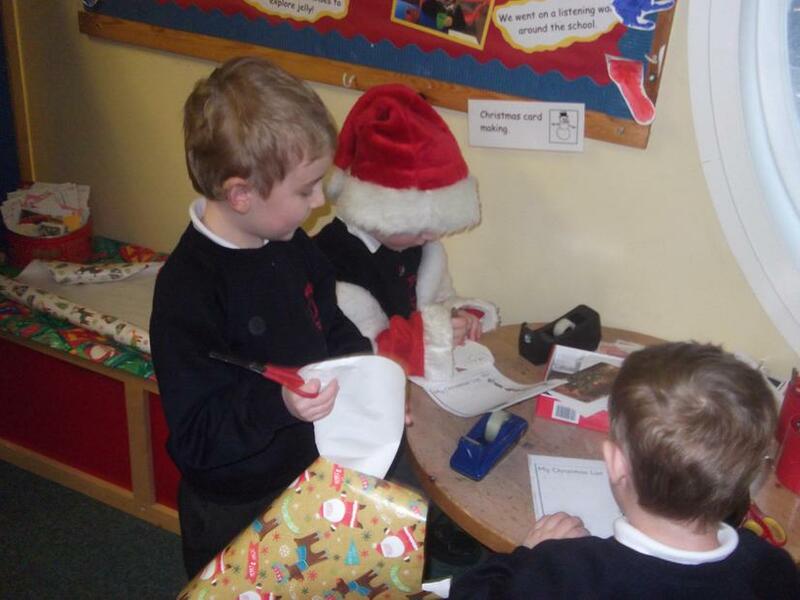 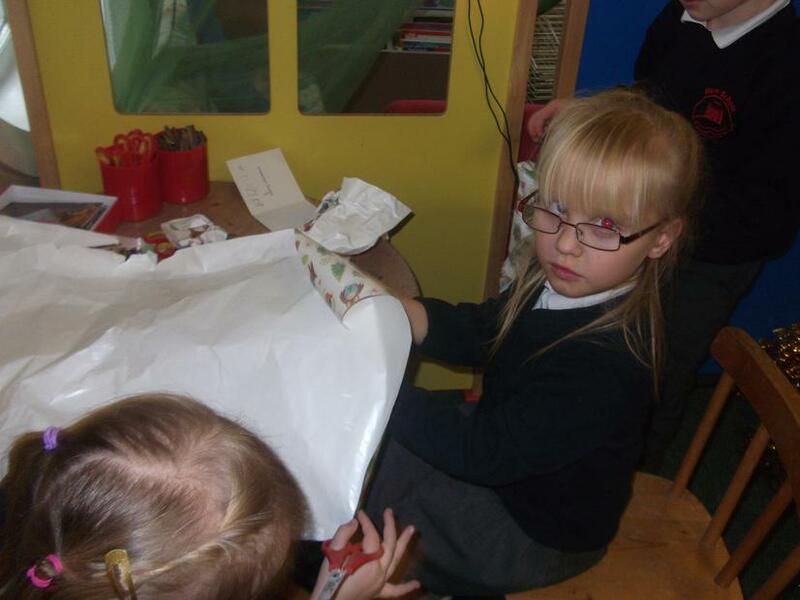 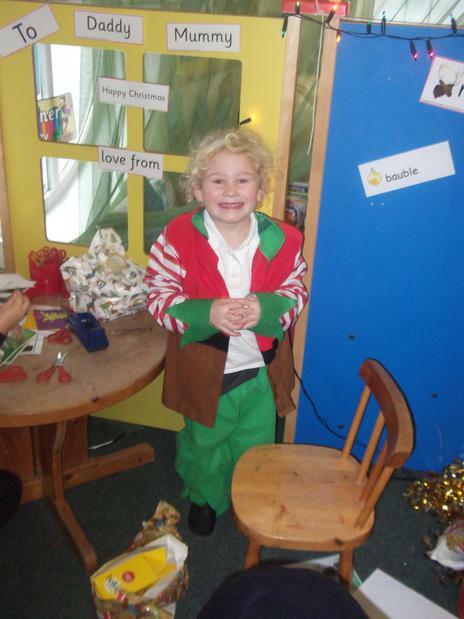 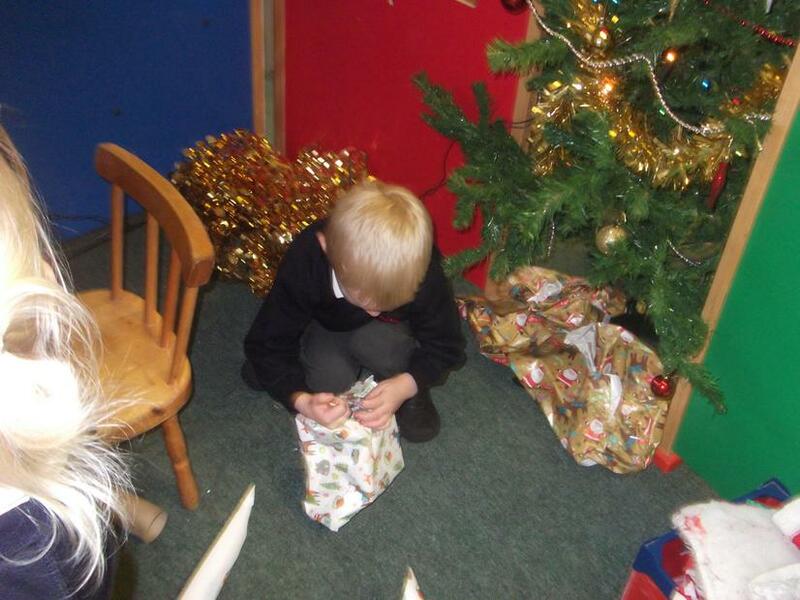 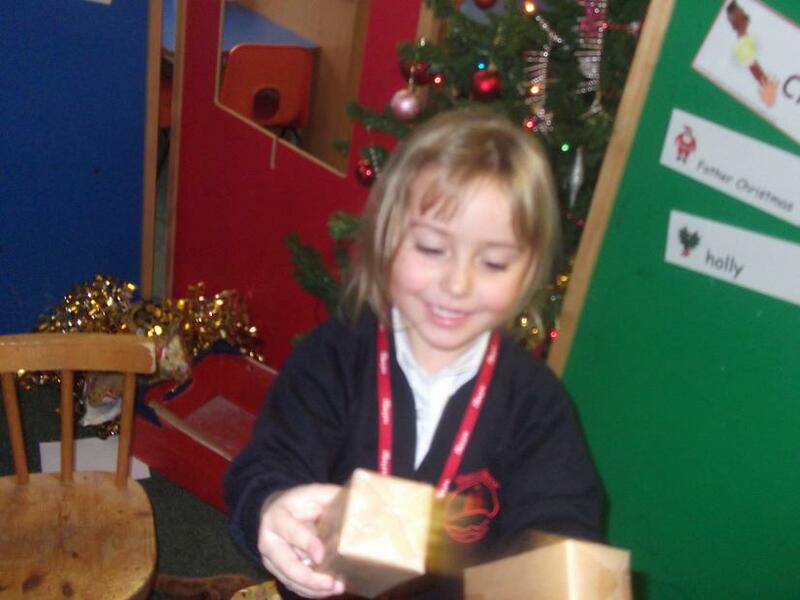 Blue class have loved playing in our new Santa's Workshop. 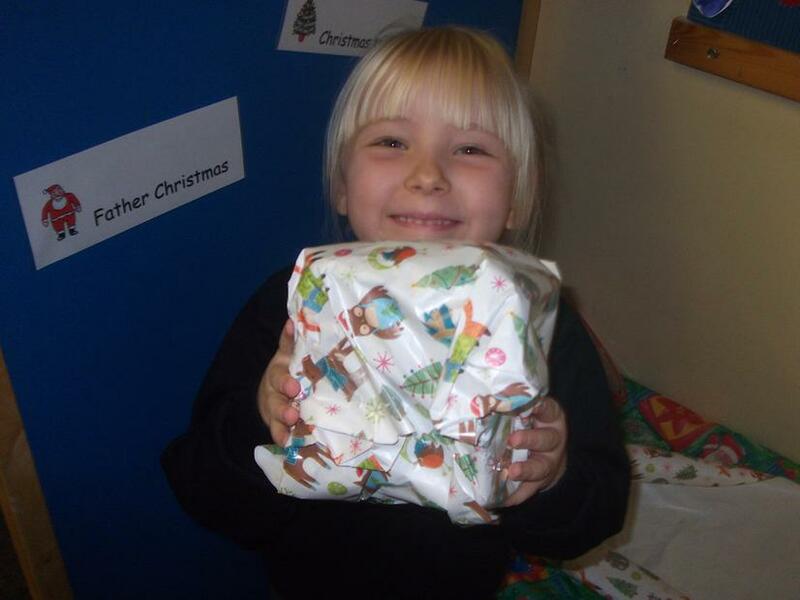 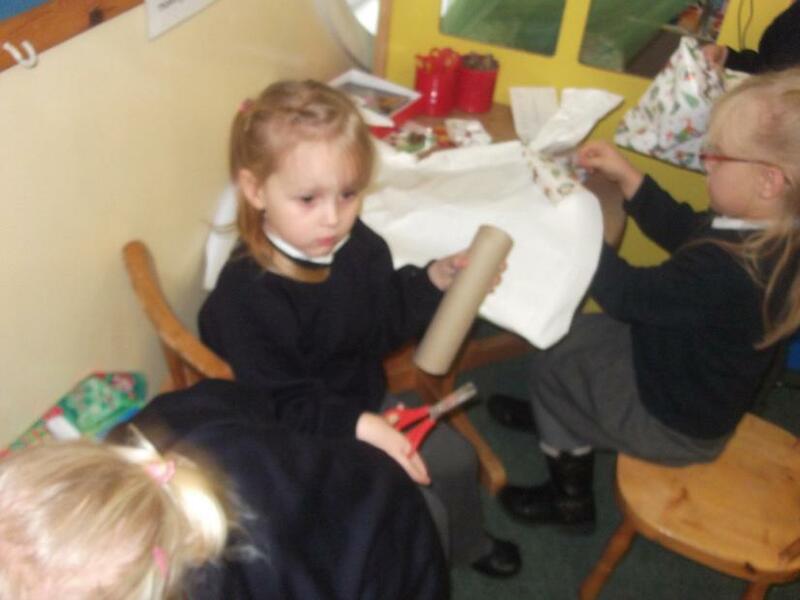 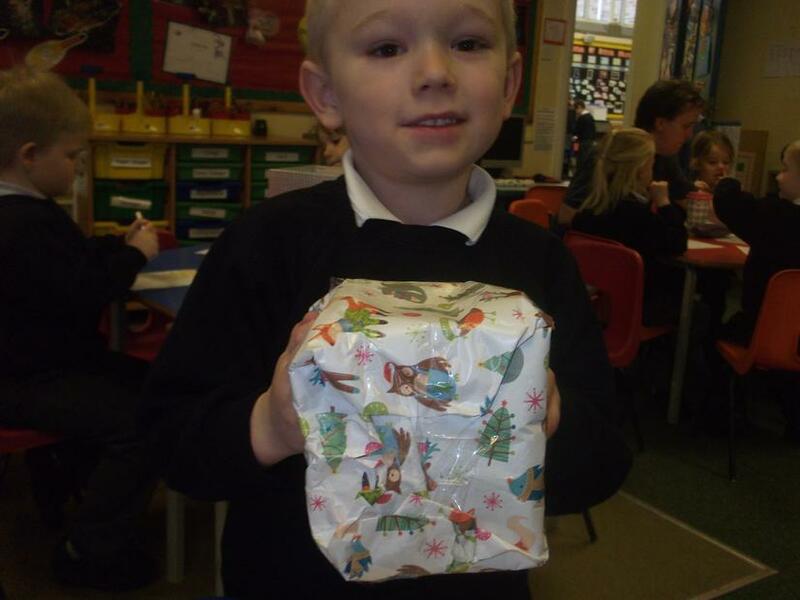 They have been busy wrapping presents and writing Christmas lists.